If you decide to start a farming business, planting your own produce in a greenhouse is a fun and satisfying thing to do. Some people do it for fun, as a hobby and others take it up as a serious business. It is a source of livelihood for them. No matter the reasons why you are growing produce in a greenhouse, you need to have the right knowledge and skill set in order to succeed in the business. There are some factors which will determine the growth of your crops and the yield that you will get when it comes to harvest time. If you are new to greenhouse farming, it is not easy to get everything correct especially during your first planting season. You will make mistakes and have some wins along the way. The tips below will help you get some things right if you own a greenhouse or if you are starting out. Your greenhouse needs to be well ventilated to allow for proper air circulation just like the swallow greenhouses. This is important to keep the surface, soil and plant foliage in the greenhouse dry. Without this dryness, your greenhouse will be home to diseases and fungus because of the moisture that will have accumulated in it. Another huge factor that influences the ventilation of your greenhouse is the seasons. When it is summer, natural heat creates convection currents which maintain the circulation in the greenhouse. You should open the roof and walls of the greenhouse to allow cool air to enter and let out the hot air. This will allow fresh air into the greenhouse. When you plant your crops in an open field, there is usually a watering schedule for when it is time to water the crops. This same process does not apply when you have a greenhouse, and it is a mistake many people make. They have a watering schedule for watering the crops. Many factors will decide when and how often you need to water. 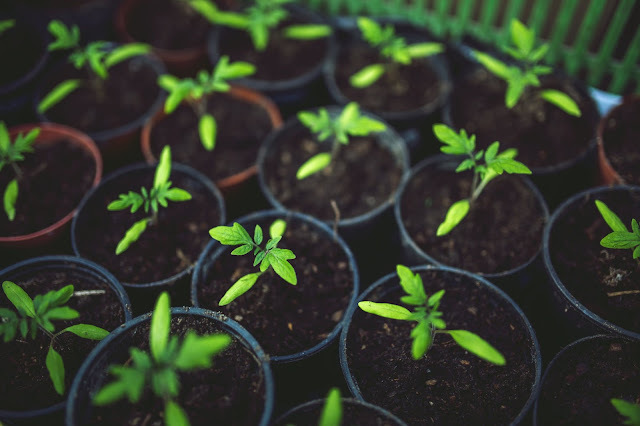 These factors include humidity, temperature and even the growth stage.Because of the weather conditions in the UK, for instance, during winter, you will water the seeds less frequently compared to the number of times you would water in summer. If you want to know if it is a good time to water the crops, look at the soil which will either look like dry or hydrated. Maintaining the right amount of warmth in a greenhouse can be difficult. This is because greenhouses are made in a way that maintains and holds heat inside. For instance, during summer, the temperatures can become too hot in the greenhouse. And in winter, it could get too cold which is another hard thing to regulate. It is essential to regulate and have the right amount of heat in the greenhouse by either opening the door and roof or using a cooling system. You don’t want to stress the plants with too much heat. If you are having problems with overheating in the greenhouse, you can use air coolers that evaporate to cool it down and maintain the humidity.